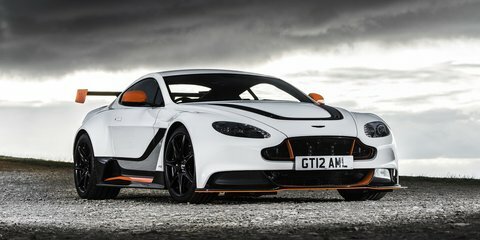 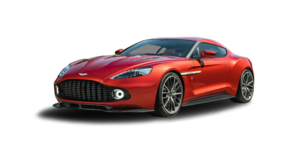 We take the most dynamically sound Aston Martin road car ever built for a spin to see for ourselves. 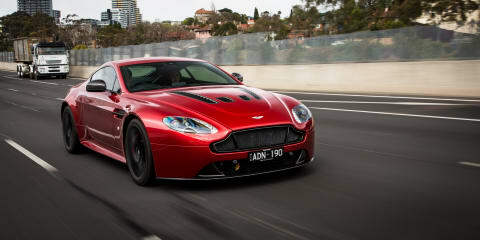 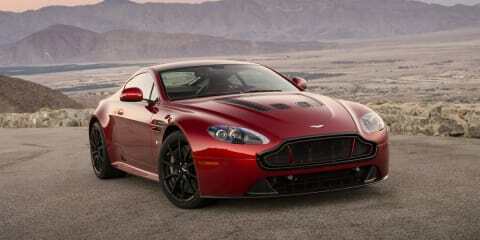 It has been on the market for almost ten years, but the latest iteration of V12 Vantage S has never been better. 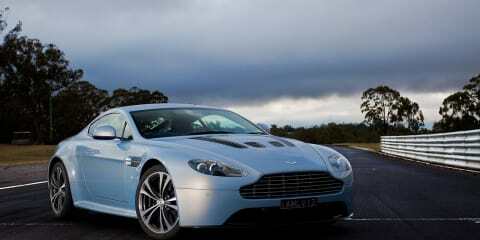 Paul Maric slips behind the wheel to see what the fuss is about. 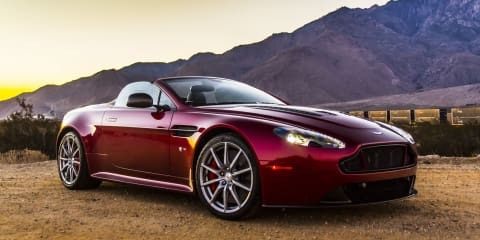 We test Aston's flagship V12 Vantage S Roadster in the California canyons for an epic roof-down experience. 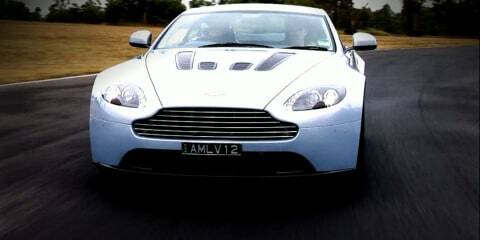 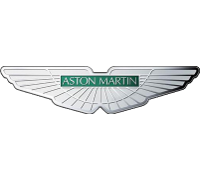 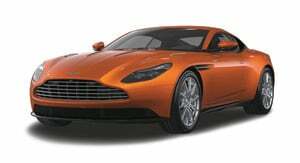 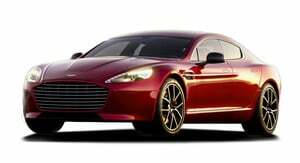 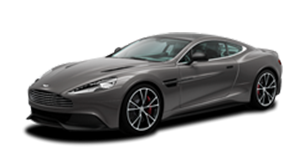 Here is a quick teaser of our upcoming Aston Martin Aston Martin V12 Vantage Video Review. 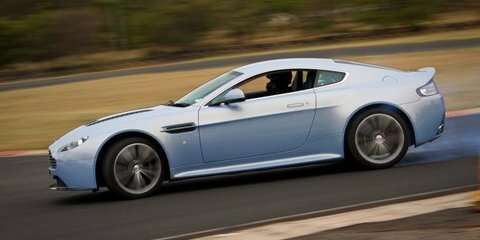 While we put the video together make sure you read our Aston Martin V12 Vantage Review.